The Transfer Process | katie lou & other things too. I really wanted to write today, but I wasn’t sure what to write about. I eventually decided to discuss something I’ve mentioned a few times here, my transfer from the University of South Carolina to James Madison University. In my initial college search, I actually narrowed it down to USC and JMU. I loved both, but USC won out for a few reasons. I planned on running NCAA cross country and track, and I was pretty enthralled at what competing at an SEC school had to offer. I also drooled over their nationally-ranked football program and big school atmosphere. But I think one of the biggest factors in my decision was the new adventure USC would bring. 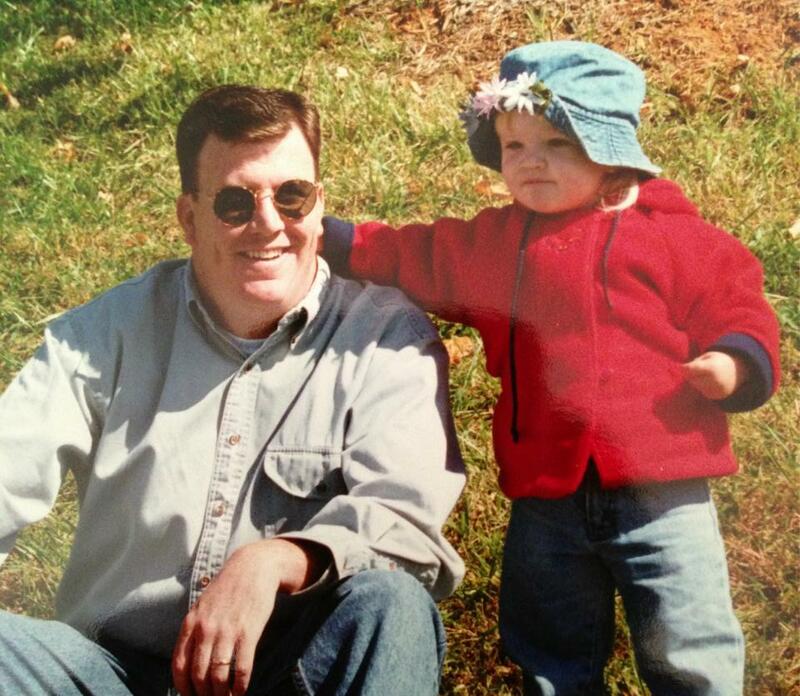 My dad went to JMU and he still bleeds purple & gold, so I grew up constantly going to JMU for athletic events. Harrisonburg, Virginia is under two hours away from my house, it was a quick trip that we made many times. JMU was a big part of my childhood. USC on the other hand, was much more of a mystery. Columbia, South Carolina is six hours from my house. I wanted to explore uncharted territory and start an adventure of my own. It basically came down to going back to my roots vs. starting something totally new. And you know what I picked in the end. So where did it all go wrong? Well, it turned out that the SEC athlete thing was much too cutthroat, Columbia was much too far, and I missed my family much too badly. The football was the only thing that was as amazing as I imagined, but that wasn’t enough to make me happy. The only thing that kept me sane was having my boyfriend, Tucker, there. But when he made his decision to leave USC, I feared for my future there. I didn’t feel like I had a place among the school. I didn’t have friends that I felt I could be my real self around. I didn’t think USC really was the place for me anymore. However, I was not willing to accept that thought. I had spent so long thinking that USC was my dream school. I had always imagined myself completing my education there and living as a proud Gamecock my whole life. I pictured myself loving my four years there, proudly becoming a USC graduate, and then return with my children decked out in head to toe garnet and black. I just wouldn’t let myself believe that maybe that wasn’t my destiny. I always told myself to just wait it out, any day now I would start loving it. Returning to school following Thanksgiving Break was absolutely miserable. I’m not sure if I’ve ever felt so sad. I cried throughout airport security because I just really did not want to return. When I was dropped off at my dorm building, I immediately retreated to the couch and continued my tear-fest. I pretty much laid there all not feeling sorry for myself. That was the night I filled out a transfer application to JMU. Filling out that application is when I first accepted the whole thing, I knew I was not happy. Even still, the application sat untouched for another month. Christmas Break is when I finally broke down to my family, admitting that I was unhappy at USC and had considered transferring to JMU. My family was just awesome throughout the whole ordeal. They were extremely supportive of me in making my decision. They helped me consider all of my options and let me know that the decision was ultimately mine. Together, they helped me decide to make some changes second semester. I quit the track team and got involved with other activities to get a feel for the school from a different standpoint. The second semester was definitely better, but I still found myself desiring a feeling of home. And that’s when I realized what I should do. I came to USC to find an adventure, but all I wanted was a home. 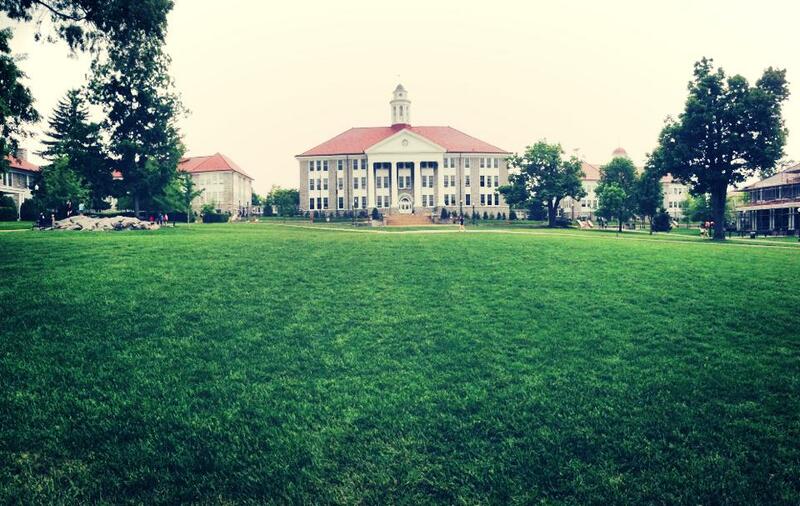 Throughout my life, JMU had always been like a second home to me. My family and a good amount of best friends were constantly visiting. Now, a good amount of my friends are students there, and my family is still visiting. After being at USC for a year, it suddenly seemed so obvious that JMU was were I belonged. Don’t get me wrong, I don’t regret attending USC in the slightest. Picking USC in the first place was a risk, and one I’m glad I took. I had to try going and running there. I firmly believe that if I had attended JMU from the beginning, I would have always wondered what could have been at USC. Now I know it wasn’t all that, and I can happily and confidently attend JMU. I am so excited for my future there. There are so many opportunities for me to succeed and have fun. I also have so many friends already attending whom have been so supportive and excited about my decision. I think it is important for me to write about my journey as a transfer student. Making the decision to transfer can be difficult, I know. Forever I was afraid to commit to the decision, for fear of looking like a failure. A lot of people feel this way but now I know that nobody thinks of transfers as failures. Everybody I have talked to has respected me for making such a decision. Some people have even commended me for being strong in a hard situation. I hope that by writing about my experience, others considering transferring can read and use my story to help guide them in their decision. Proud of you. Go Dukes! Know you will be very happy at JMU! Wow, this is so crazy I attended USC as a freshman this year as well and I ended up leaving after the first semester. I felt the same way about leaving USC, it was my dream school and I still miss it sometimes. It turned out that the way I imagined it would be wasn’t quite the same as how it actually was. 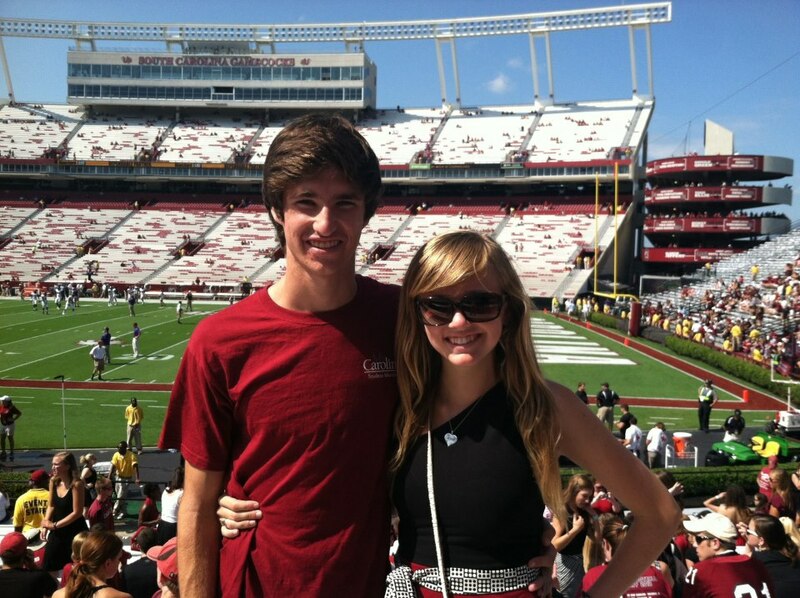 I absolutely loved it during orientation, I was so proud to be a gamecock, it was so disappointing that the experience just didn’t turn out to be what I had hoped. Good luck at JMU!